Best results are obtained when a cleaning is provided beforehand. 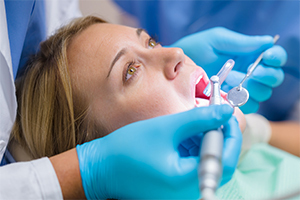 A gel containing hydrogen peroxide is placed on the teeth. This bleaches the discolorations without harming or changing the tooth’s structure. We continually monitor the patient to ensure that any exposed tissue is protected. Results can last for years with proper care.